Fire is an essential earth system process, influencing ecosystem structure, nutrient cycling, atmospheric composition, and human health. Over the past 20 years with advances in satellite remote sensing, it has become possible to investigate patterns of variability and decadal trends in fire activity at a global scale. In my talk, I will show that global burned area has changed considerably over the last two decades, with important implications for ecosystem conservation. Using several types of analysis I will then assess the role of human and climate drivers in shaping the long-term trends. The creation of a high-quality fire time series also has enabled the community to develop a quantitative understanding of fire responses to El Niño and other climate modes, allowing for the development of early warning forecasting systems that predict fire season severity on seasonal timescales. These systems may create new opportunities for sustainably managing forests, and here I plan to highlight several lessons learned from the development of an early warning system for fire season severity in the Amazon. In the future, changes in precipitation across the tropics may have profound consequences for the survival of tropical forests and their vulnerability to fire and other agents of global change. Although there is considerable uncertainty in estimates of future precipitation change, nearly all models from the Coupled Model Intercomparison Project Phase 5 predict a strengthening zonal precipitation asymmetry by 2100, with increases over Asian and African forests and decreases over lowland South American forests. Here I will discuss how the physiological response of forests to increasing CO2 is a primary mechanism responsible for this pattern, drawing upon simulations from the Community Earth System Model. Using an experimental design in which CO2 increases were isolated over individual continents, I will discuss how contrasting regional circulation and rainfall responses emerge from a mostly uniform forcing caused by decreasing canopy transpiration. These simulations indicate that the sum of local responses over individual continents mostly explains the pan-tropical precipitation asymmetry, and suggest that forests in South America may be more vulnerable to rising CO2 than forests in Asia or Africa. 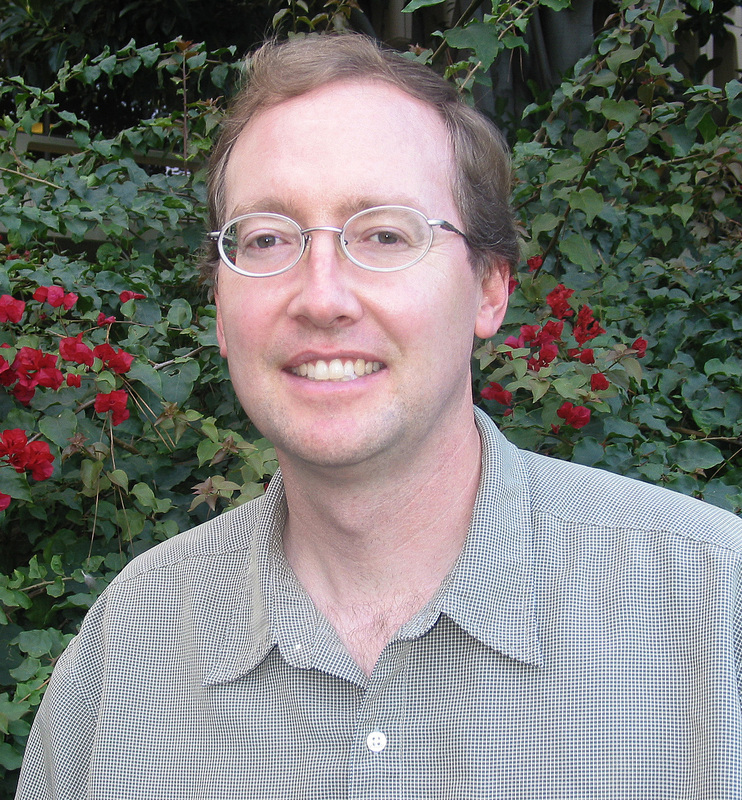 James Randerson is a Chancellor’s Professor of Earth System Science at UC Irvine. He studies global biogeochemical cycles using satellite imagery, field measurements, and different types of models. Current research themes in his laboratory include climate-carbon cycle feedbacks, land use change, and the effects of fire on ecosystem function and atmospheric composition. He has led field campaigns in Alaska and Siberia to assess the long-term impacts of fire on permafrost and regional climate. He is a co-chair of the Biogeochemistry Working Group of the Community Earth System Model and a member of the Biological and Environmental Research Federal Advisory Committee for the U.S. Dept. of Energy Office of Science. In 2005 Randerson was the recipient of the James B. Macelwane Medal awarded by the American Geophysical Union for “significant contributions to the geophysical sciences by an outstanding young scientist.” He received a Ph.D. in Biological Sciences (1998) and a B.S. in Chemistry (1992) from Stanford University. He conducted work as a postdoctoral scholar at University of California, Berkeley and University of Alaska, Fairbanks. He is a Fellow of the American Geophysical Union.